Our favourite winter prints are back in stock, there are still 67 days left of winter (sorry for the reminder guys) so there is still plenty of time to sew up some warm treats! 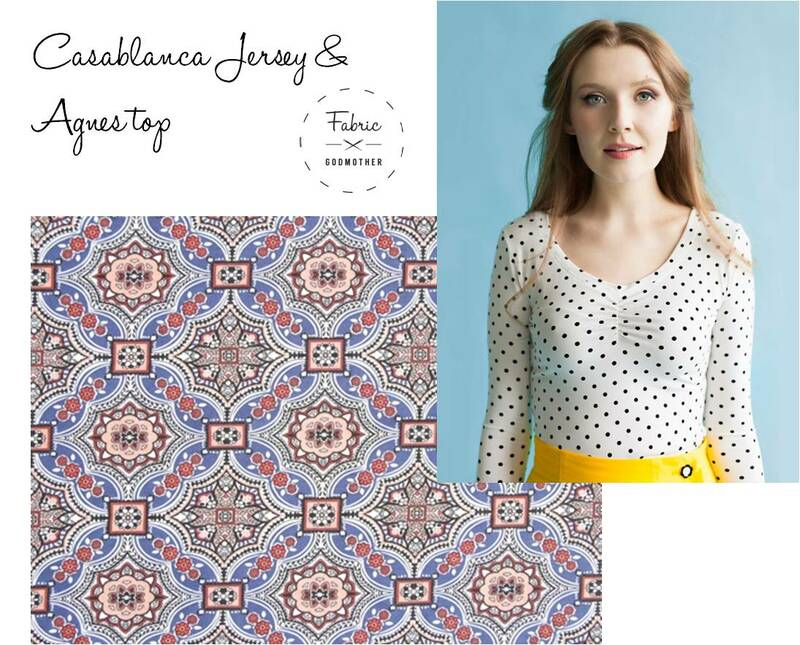 Casablanca Jersey, a Moroccan tile inspired print will remind you of warmer days, make a long sleeved tee shirt to brighten up the remaining days of winter. 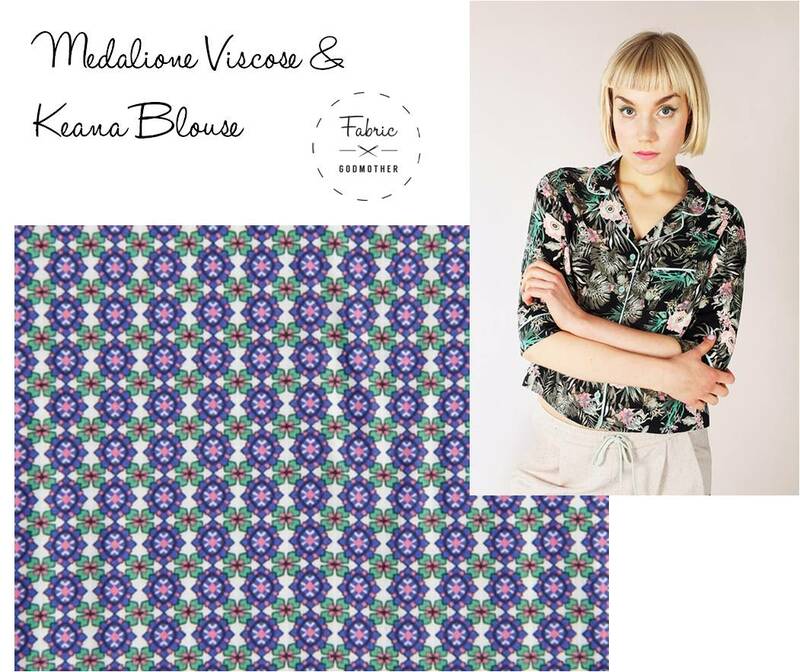 Medalione is a fluid woven viscose with a small design. I would love a Keana blouse made in this fabric. A great combination of stylish and comfy, the PJ trend is going nowhere in 2017 so make this now to wear teamed with a pair of jeans and in the spring add a pair of sandals. Who doesn’t adore a Border print? Especially one with these divine roses on it. 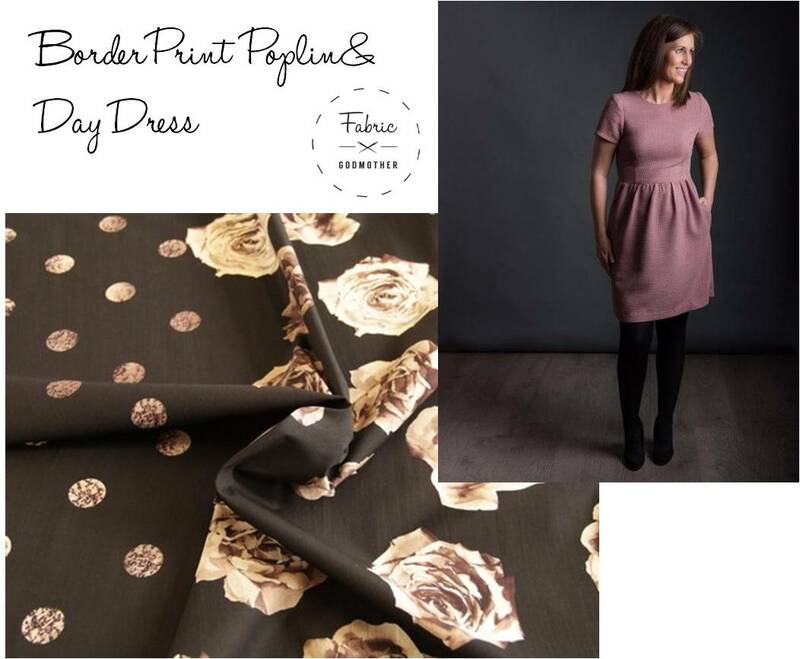 The Day dress would be so adorable in this print, especially if you lengthened it to below the knee. Plus this pattern has pockets!! Always a winner in my book. 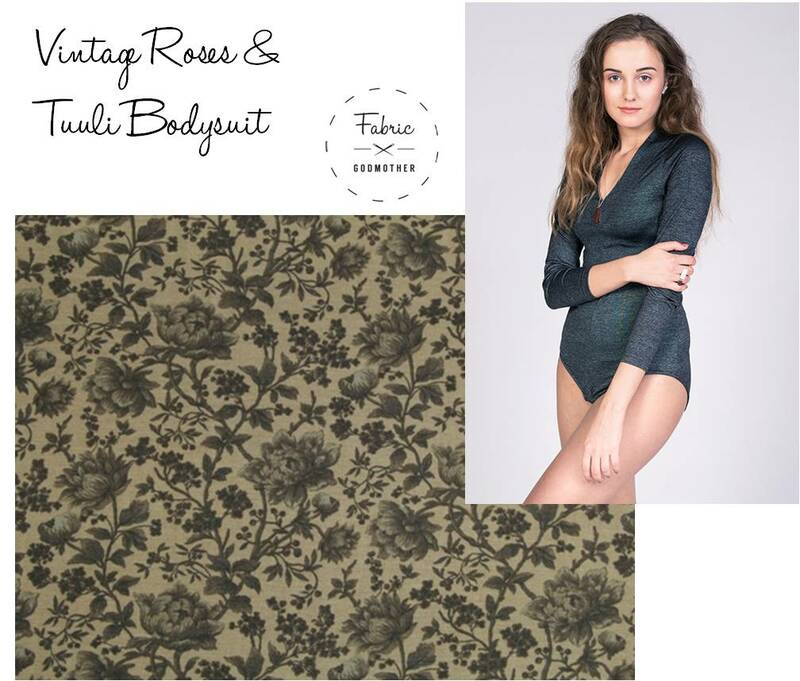 If Vintage florals are your thing, then this olive viscose jersey will be right up your street. I fancy having a go at making some Body suits to layer up with. 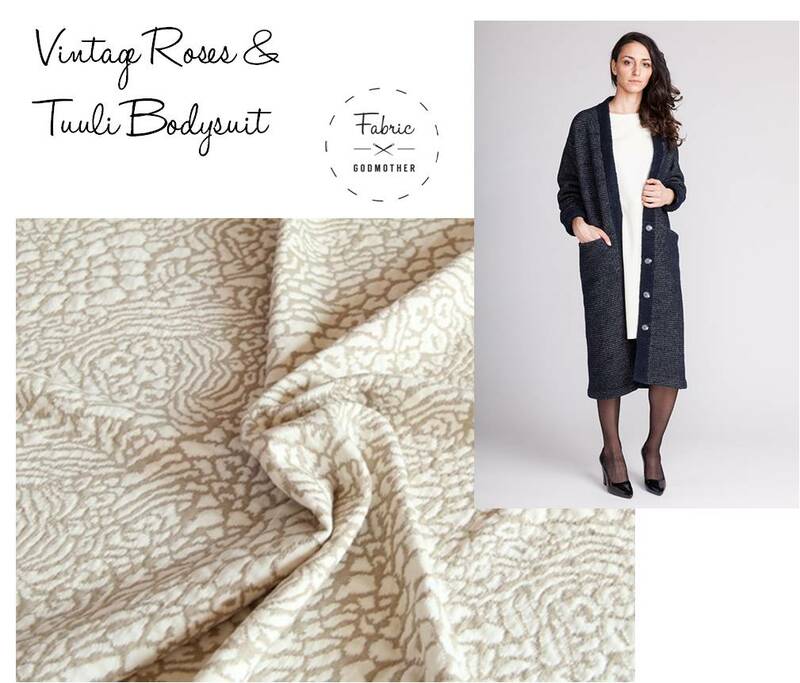 Leva is a soft and cozy jacquard ponte roma jersey. Imagine snuggling up in an Esme Cardigan made of this! Did Tailoring Make It Into Your 2017 Sewing Plans? ?